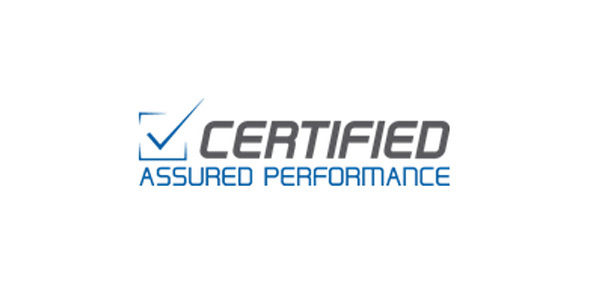 Assured Performance Network announced that Paul Massie has been appointed vice president network management and integration for Assured Performance. Following his retirement after a 34-year career with Ford, Massie will be returning to the collision industry to help shepherd the introduction, use and expansion of Assured Performance’s Certified Network Management systems. In his new position, he will assist existing and new strategic partners to leverage the turnkey systems and wide assortment of technically advanced network management solutions developed by Assured Performance. Massie comes to Assured Performance as Ford’s U.S. Quick Lane manager, a role in which he developed and led efforts to grow the Quick Lane stand-alone facility network. Previously, he was the powertrain and collision product commodity team manager, where he led efforts to launch a certified/recognized body shop network capable of repairing Ford’s high-strength, military-grade aluminum alloy F-150 and collision customer education. At Ford, he split his career between working with dealerships in the customer service/fixed-operations areas of its business and in Dearborn within Ford customer service marketing, sales and service operations. He was also former chairman of the OEM Collision Repair Roundtable and an active participate in CIC for many years.